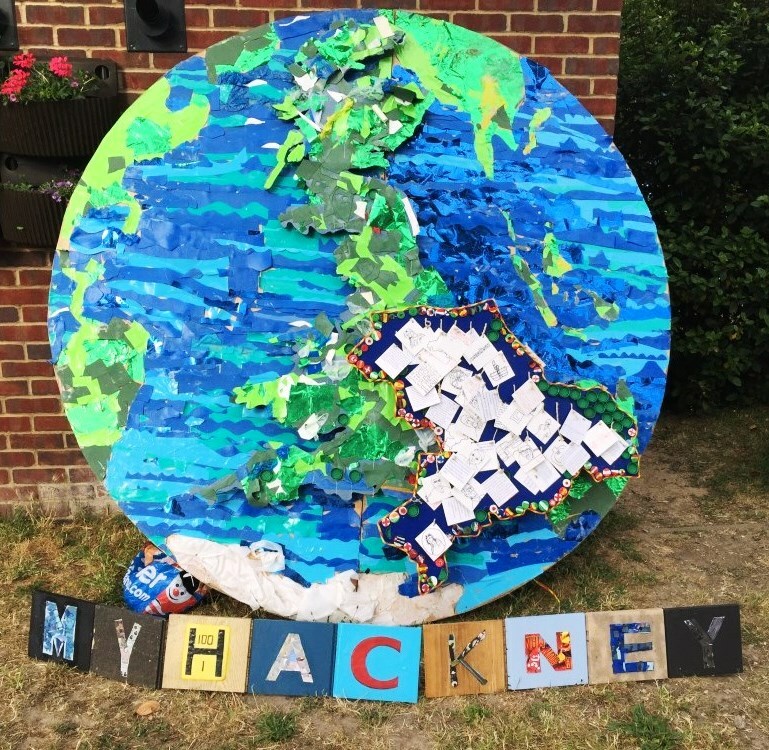 My Hackney was a whole school project that ran across both Gayhurst and Kingsmead primary schools. 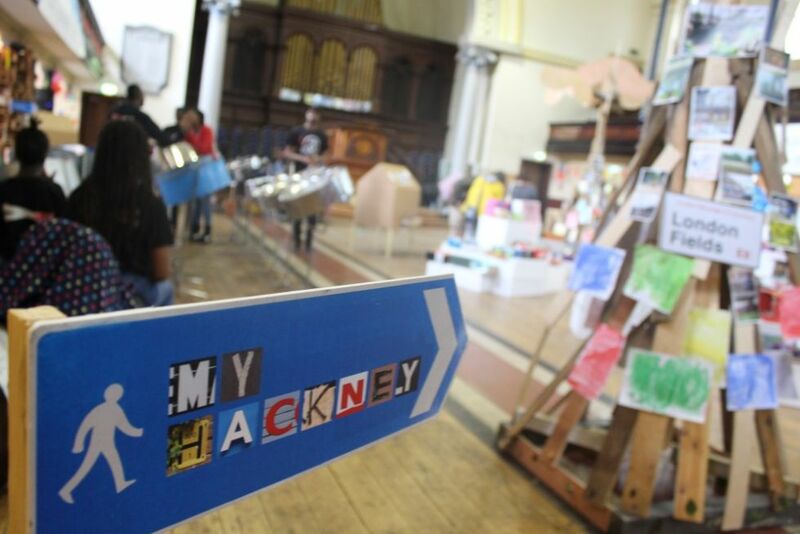 This amazing project involved a huge collaboration of artists, students and parents who came together to explore what it means to live in Hackney and ideas about what Britishness is, culminating in a large installation at the Round Chapel in Hackney. 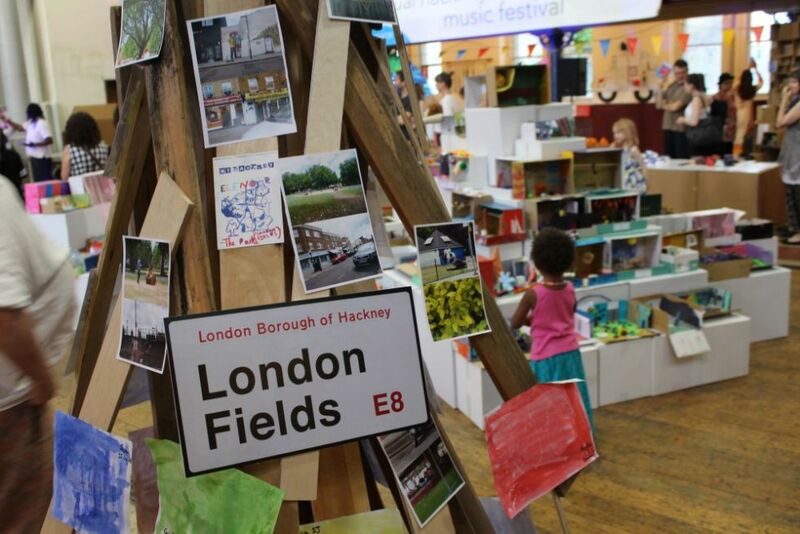 Art was used as a creative response to the local area and values we share: Hackney values, British values, Global values, Human values.